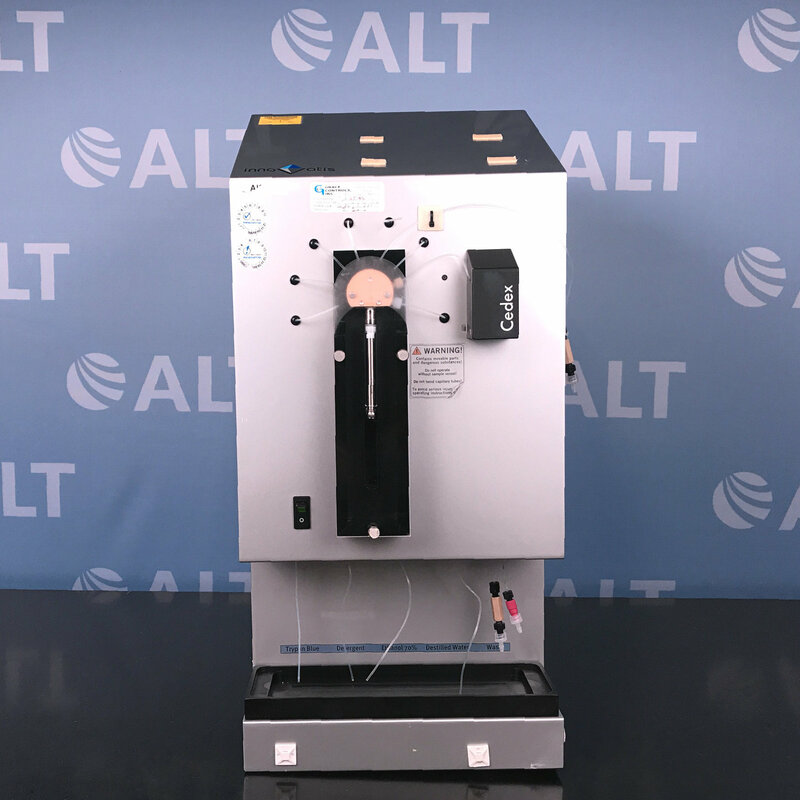 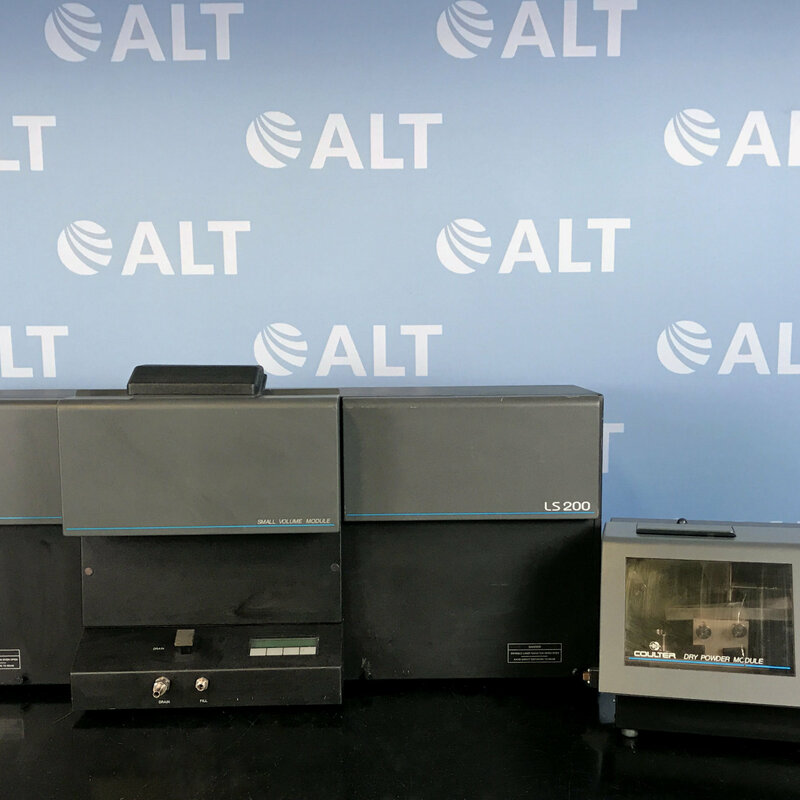 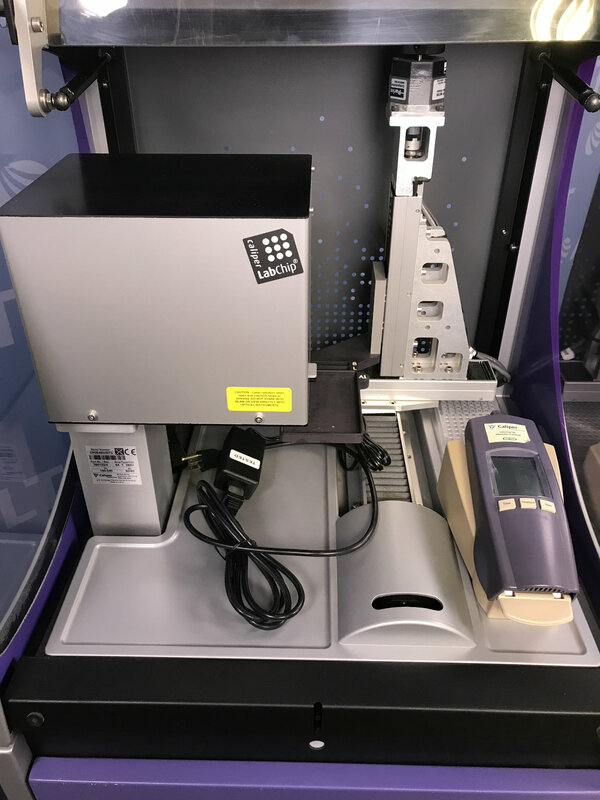 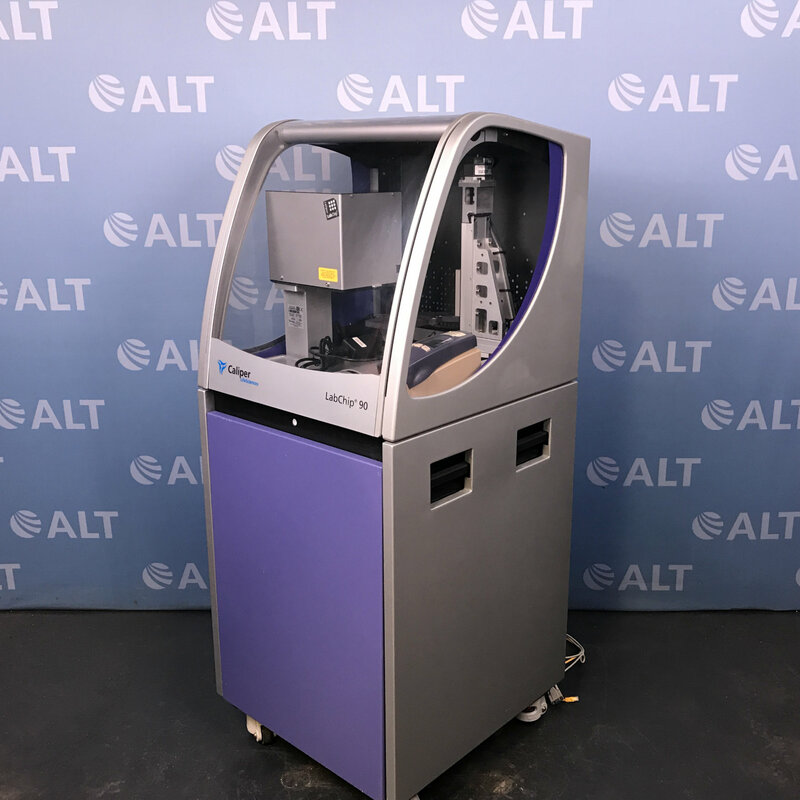 The Caliper Life Sciences LabChip AMS 90SE Automated Protein and DNA Analysis System is ideal for high throughput DNA analysis of nucleic acid fragments. 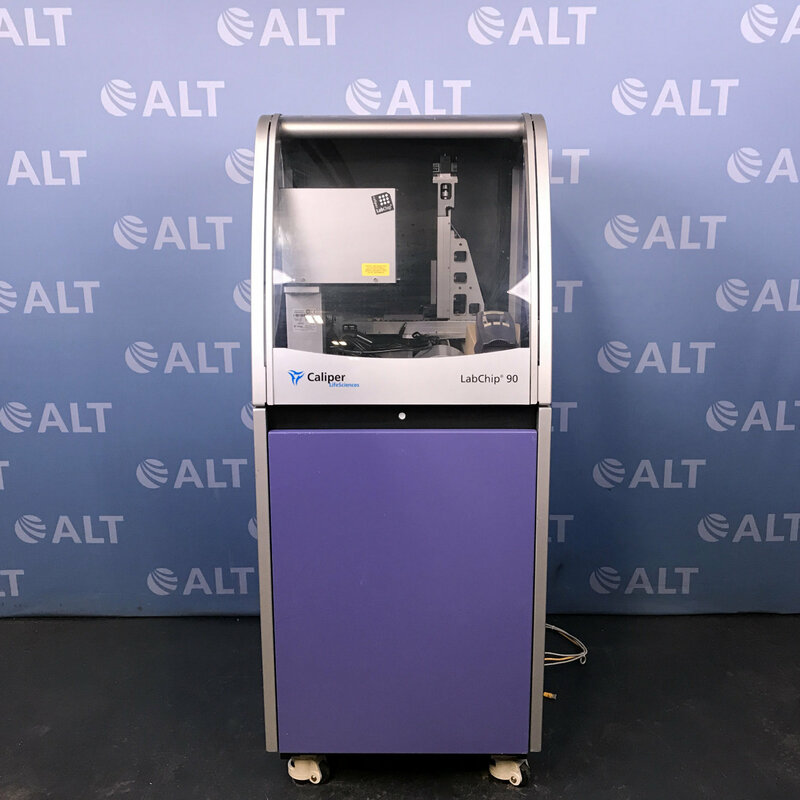 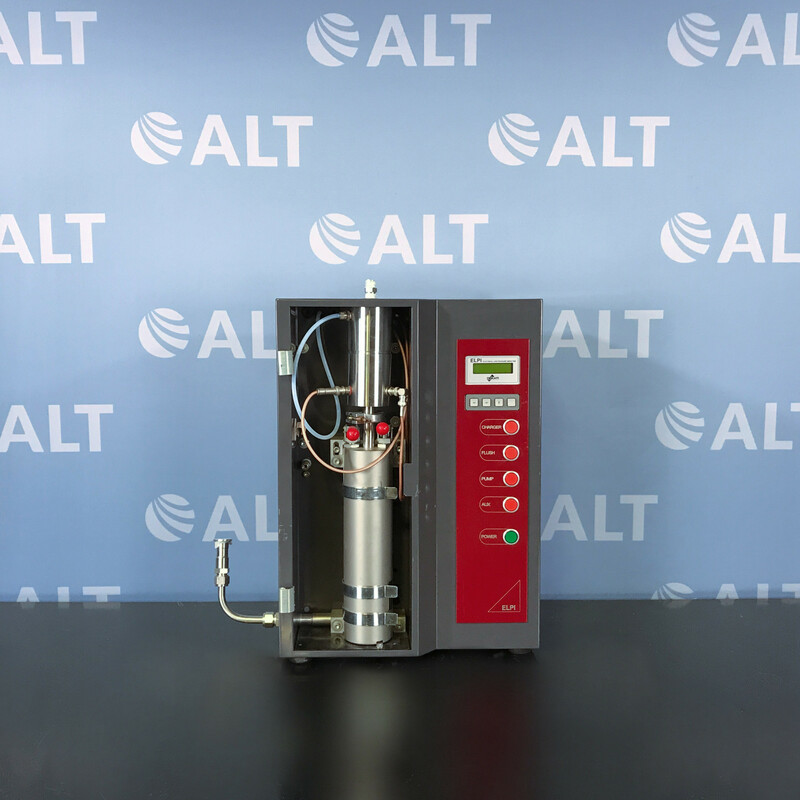 It is used in preparation for applications such as micro-array spotting and cloning, with DNA sample sizing at 30 seconds per sample for both 96 and 384 well plates. 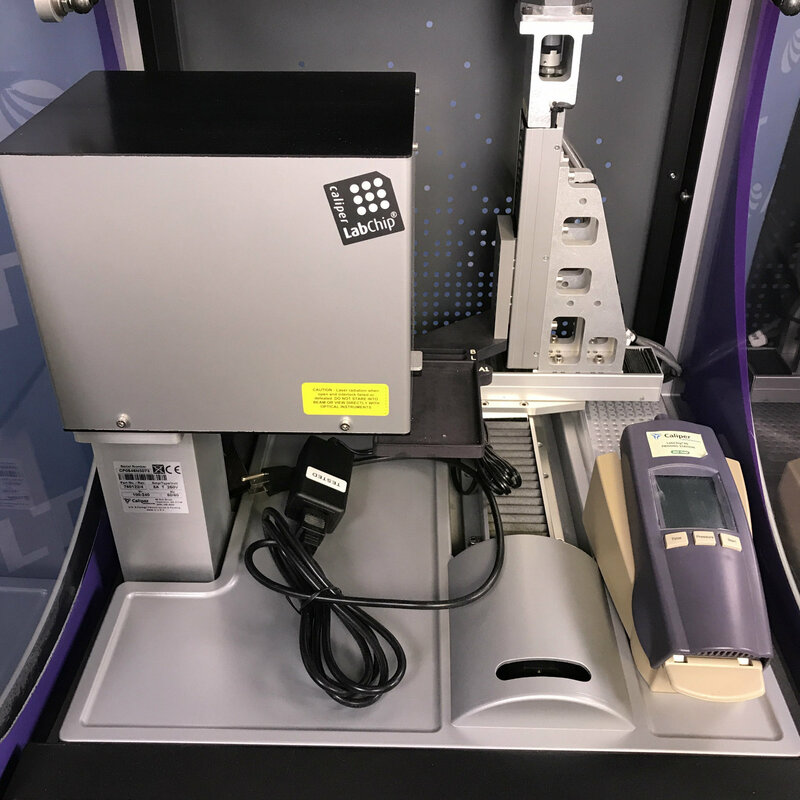 The AMS 90SE provides sample to sample, run to run reproducibility, circumventing the need for time sensitive data.